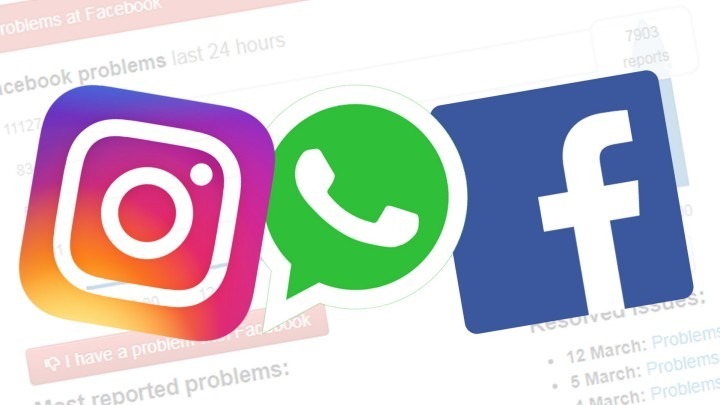 Facebook social media services along with its sister apps Instagram and Whatsapp is currently experiencing a global outage for many of its users, the outage was first noticed on Downdetector.in and now many users around the world are taking to other social media platforms to vex their anger. The social media giant suffered its largest ever outage which took it nearly 24 hours to restore services to much of the affected users worldwide. With nearly a billions users logged into the platform Facebook must do more to avoid the wrath of its users. With the social media giant expected to combine its core services into a single platform they must do more to avoid further outages in service and provide seamless experience to users. 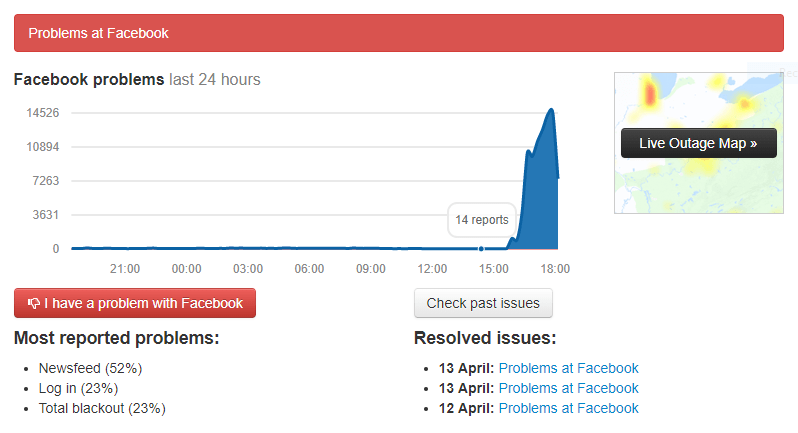 Facebook has not yet officially announced the cause of the outage.